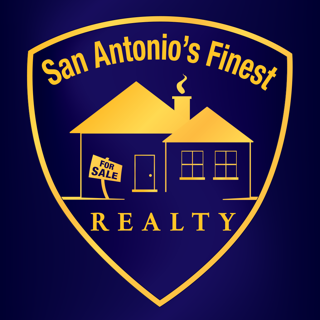 Looking for a home in San Antonio? 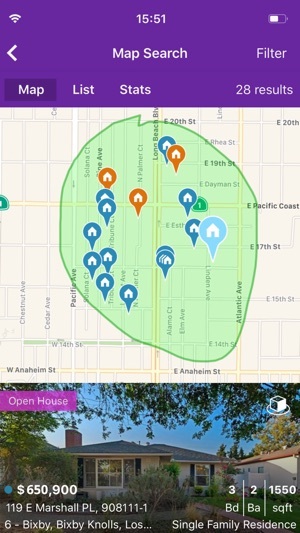 Look no further…You just found the absolute best app to find your dream home! 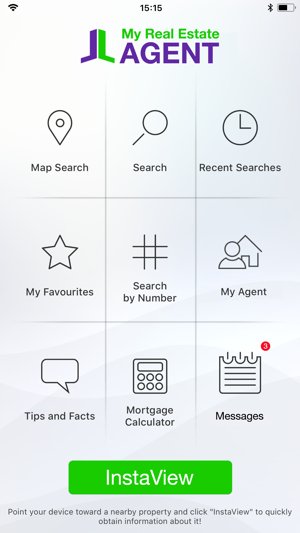 Brought to you by The San Antonio Board of REALTORS®, SABOR Mobile is a powerful tool that will provide you with easy access to all on-market homes currently listed by San Antonio REALTORS®. 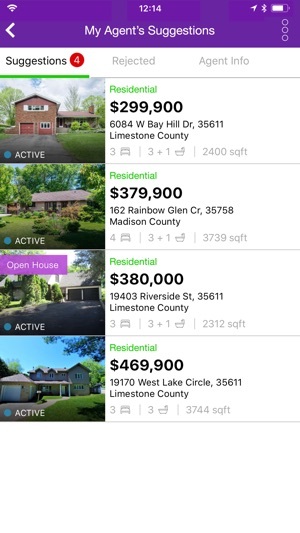 View all the pictures of the properties you like, save them in your favorites, Refine your search, share Preferred Listings and notes with your agent, refine searches with Multiple criteria and More! 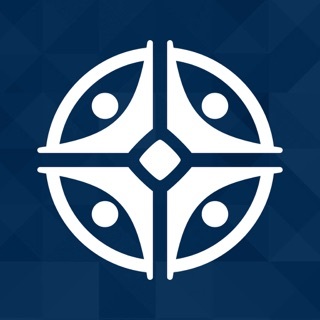 SABOR Mobile provide a more robust and real time experience than any other public sites. 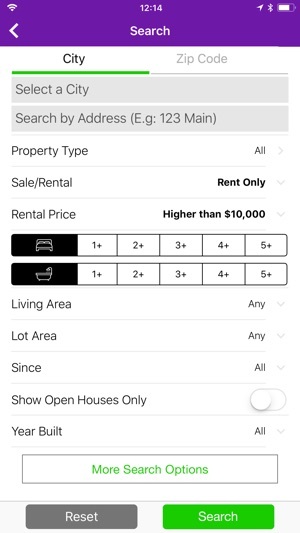 I enter the search criteria and start looking, then the search times out and starts over if I get a phone call, or lock my phone for a minute, etc. I guess I can't expect much. The website time out while I'm actively clicking on items. This app is worthless! 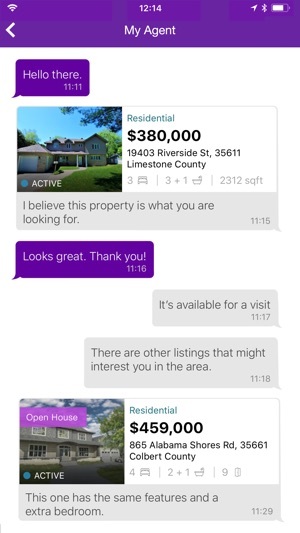 It will not let you do anything unless you get a code from a real estate agent. 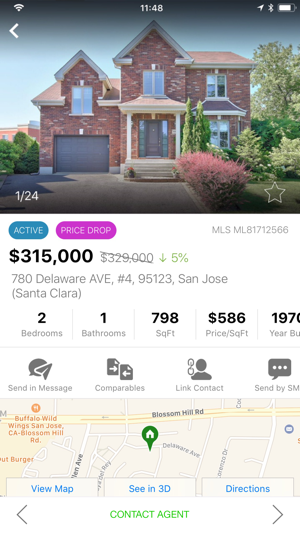 I want to look at what is available before talking to an agent. I want to see all my options, not just to ones an agent thinks i want.